The logic behind the surge in American political violence is scary—and could strike anywhere. 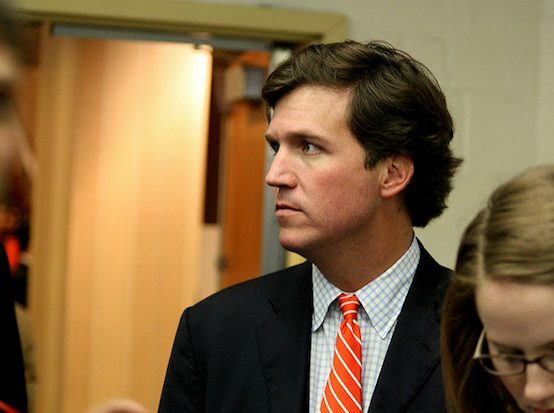 “Fighting Tucker Carlson’s ideas is an American right. Targeting his home and terrorizing his family is an act of monstrous cowardice,” tweeted left-leaning late-night host Stephen Colbert. What he said next was arguably even more important. Colbert’s attempt to inject some sanity and civility into this mess ostensibly came after he watched some on the left relish what was done to Carlson’s family. As deplorable as this is, you didn’t have to look far to find some trying to rationalize it. Yglesias does have a point—and it’s one that could be used to justify virtually any act of violence against politicians and pundits, right or left. That is certainly the logic of those who shoot abortion doctors.